Heated and cooled units are ideal for antiques, fine furnishings, books and documents, pianos, etc. There is also less humidity in the heated and cooled units. It's more like storing your personal belongings in a spare room in your house rather than the garage. 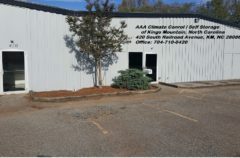 AAA Mini Storage rents vehicle storage units of all types. 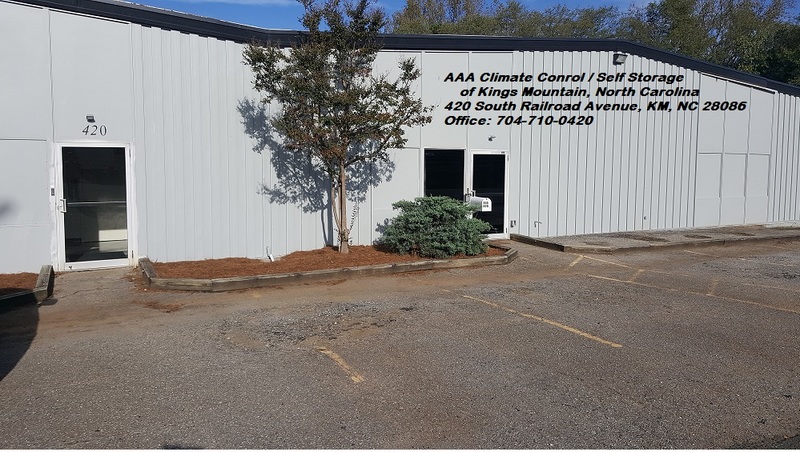 This flexibility allows for indoor or outdoor car storage, Recreational Vehicle (RV) storage, boat storage, motorcycle storage, All-Terrain Vehicle (ATV) storage, or jet ski storage. 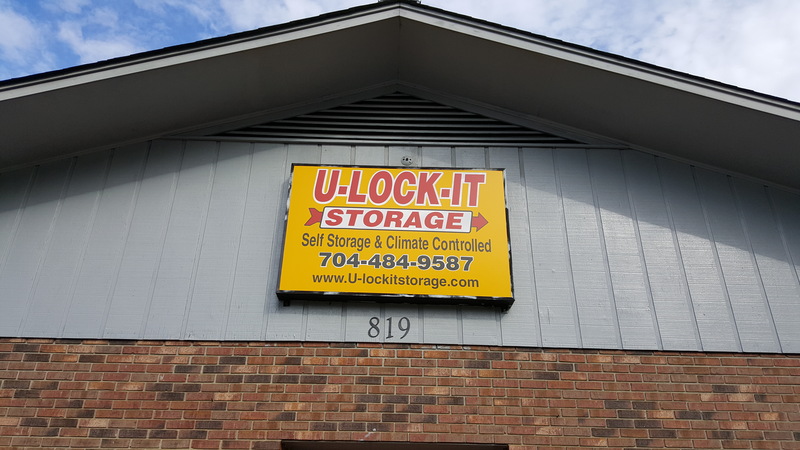 Providing drive-up access and well-lit, fully fenced storage facilities, we offer outdoor and enclosed storage units — some with climate control — that are accessible 365 days a year. Everything for your personal, business and vehicle storage needs, we have a solution that's right for you— from compact storage lockers, to spacious enclosed units measuring up to 10'x30'. We can even park the largest of RVs and boats. No matter where life takes you, we’re here to look after your belongings when you need us. We aim to make the storage experience as easy as possible by offering you a range of sizes and prices. 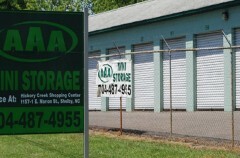 AAA Mini Storage is one the largest and best self-storage facilities. We offer multiple location facilities, numerous unit sizes to fit storage needs, and easily accessible entries to all our sites. Shopping for storage the old-fashioned way is a headache— you can easily waste hours calling facilities, getting spammed by “free quote” services or clicking through clunky, outdated websites. 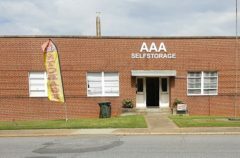 AAA Mini Storage solves the problem by organizing every facility we offer in one simple website for your viewing. In just a few minutes, you can find the storage facility closest to your neighborhood. Once you find the perfect storage unit, contact us, and we will reserve it for free. It’s that easy! 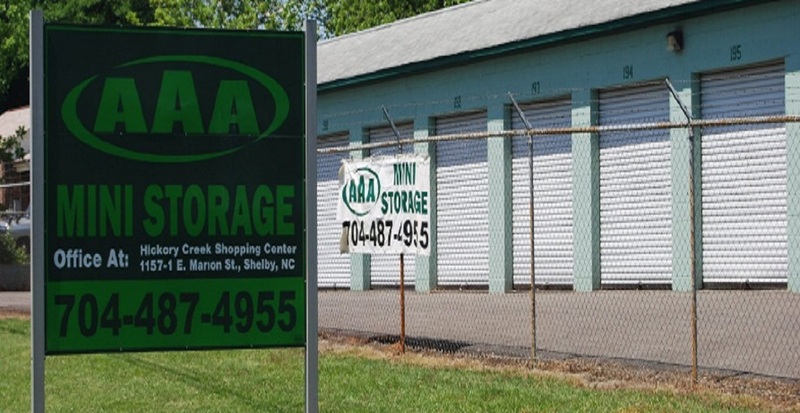 AAA Mini Storage is here to met your storage needs and make storing hassel-free! 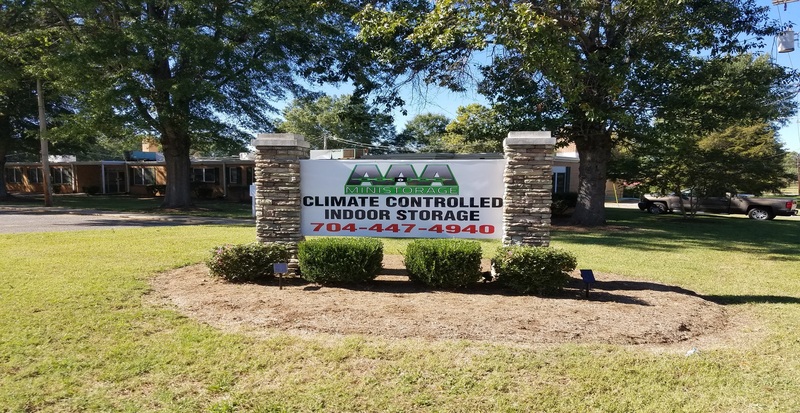 AAA Self Storage and Climate Control in Forest City, North Carolina is NOW OPEN!! Multiple size units to choose from! Clean! Secure! Camera Monitoring! Easy Access! 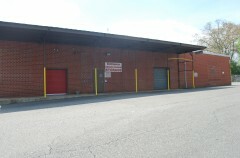 Call or Visit today to reserve your Storage Unit! Free Your Business of Overcrowding! If boxes and supplies are overcrowding your store or office, it’s time to look for better storage options. 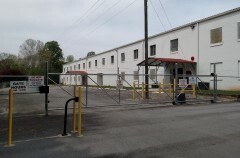 Along with traditional personal storage units, we offer storage solutions for businesses. 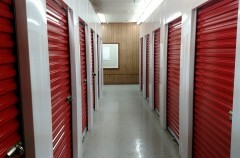 Aside from freeing up floor space, there are several advantages to using a business self storage system. 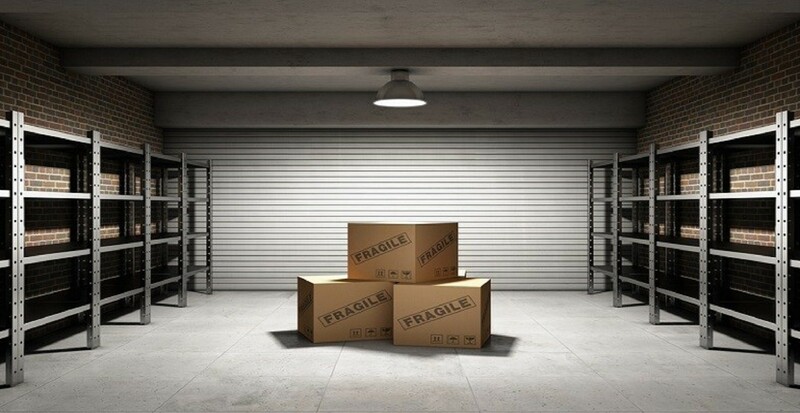 Business self storage gives companies a safe way to store merchandise and files. Pricey items can be locked up, away from the showroom, to minimize the possibility of on-site theft. Secure business storage units are also a good place for companies to keep confidential documents. Secure and regulated entry means no one will have access without your permission. Business clients can rest assured that their important assets are being monitored round the clock. 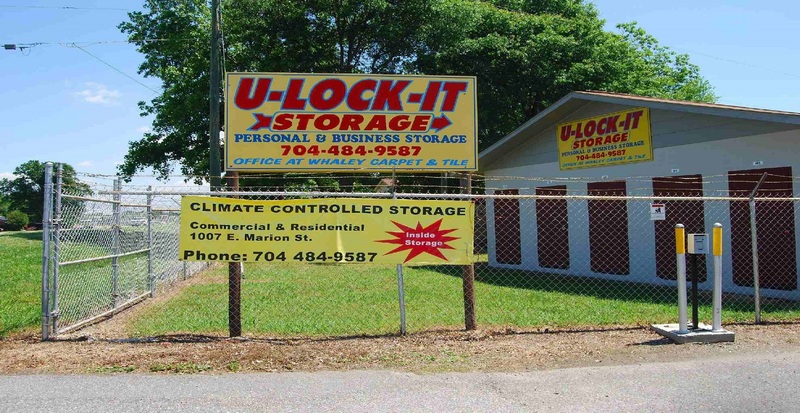 Climate controlled self storage units are specifically designed to take the guesswork out of storage. A climate controlled unit will house almost any object in a way that preserves it properly. There’s little risk of mold or damage to inventory, equipment, or documents in a climate controlled space. 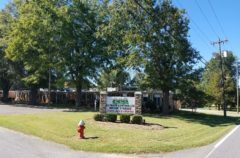 We offer drive-up access with loading docks and dollies to help you load what items you need for the day, week, or month. This helps you avoid the additional expense of forklifts or other warehouse equipment. Business owners and designated employees can easily access the self storage unit and load items to and from a truck and/or car. 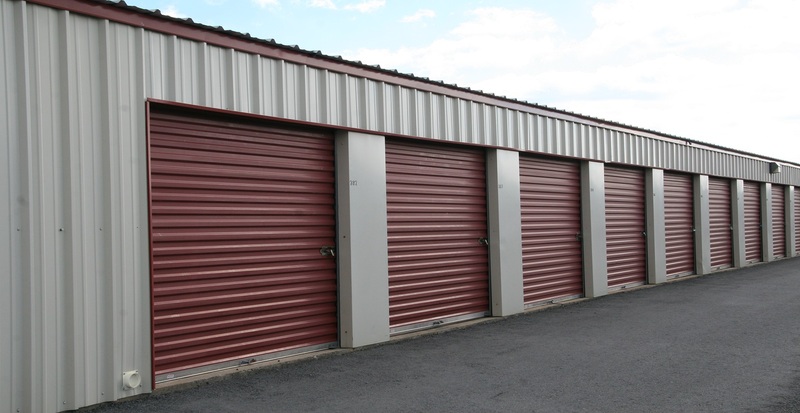 Renting a self storage unit eliminates the on-site expense of heating and cooling a stockroom or purchasing a larger facility. We offer month-to-month storage plans, so if your business needs change you won’t be left with extra space and costs. Also, with more room for inventory, your business can benefit from the lower cost of buying merchandise or supplies in bulk. 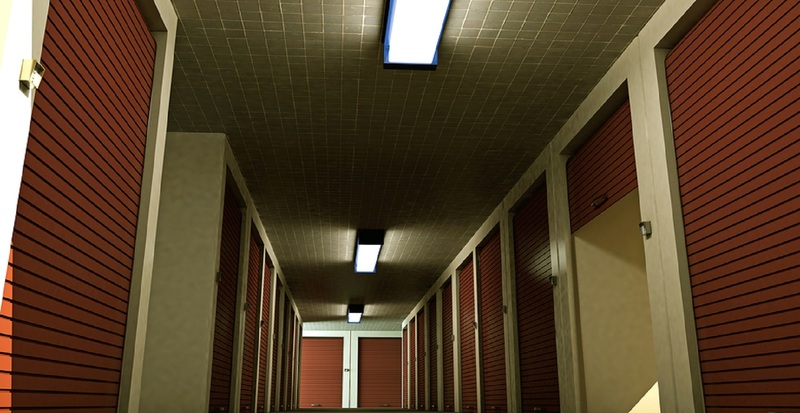 This business year, do what’s best for your company by renting a business self storage unit. 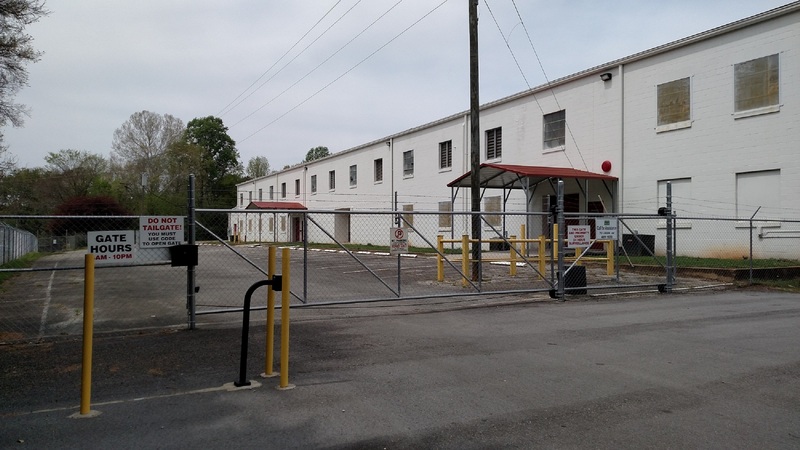 The affordability and accessibility of a self storage unit will allow you to focus on growing your business without worrying about cost or space constraints. 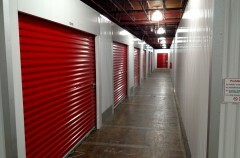 Most storage companies allow you to upgrade to the biggest and most accommodating storage unit. ..Needing to store all my furniture, AAA Climate Control Storage was the best solution for me. Gated, keyed entry, cameras, and with constant temperature control, I knew my valuables would be safe and secure. Moving and need to store briefly. AAA Mini Storage accommodated me with a one-month rental, which was affordable...Thanks! I needed my boat only during the summer months. AAA Mini Storage has great parking for me to leave my boat during the Winter. In the summer, I can pick up daily, or whenever I'm headed to the Lake! I don't have to leave it at my residence. Uncertain whether you should store in Climate Control? This Video will help you make the determination of storage versus climate control storage.